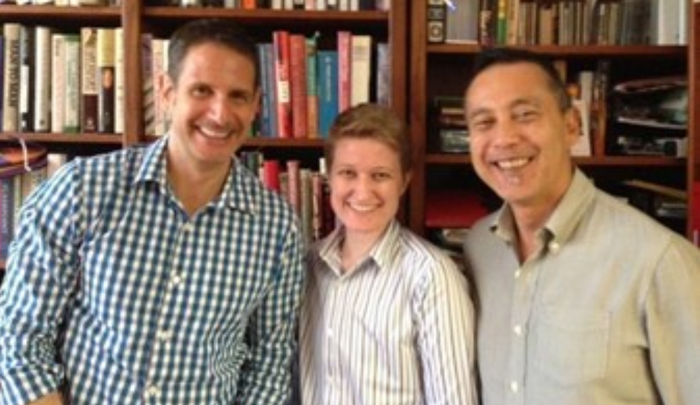 Greetings MAP Students and Alumni from the LGBT Specialization Faculty! We want to let you know what is happening in the LGBT Specialization and our clinical training sites, COLORS Youth Counseling Center and Antioch Alive. We are committed to providing academically-relevant classes, events and clinical training opportunities focusing on LGBTQIA psychological healing, which includes integration of many theories with an emphasis on psychodynamic/depth theory and practice. 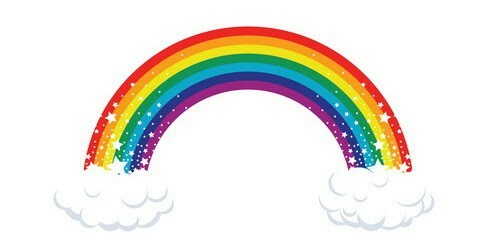 We invite you to find new ways to be part of the LGBT Specialization. As we have for the last 20+ years, we participated in AIDS Walk Los Angeles. This year we raised 105% of the Team Fundraising Goal. We raised $10,561.50! Every dollar helps support people living with HIV/AIDS and funds for important research. 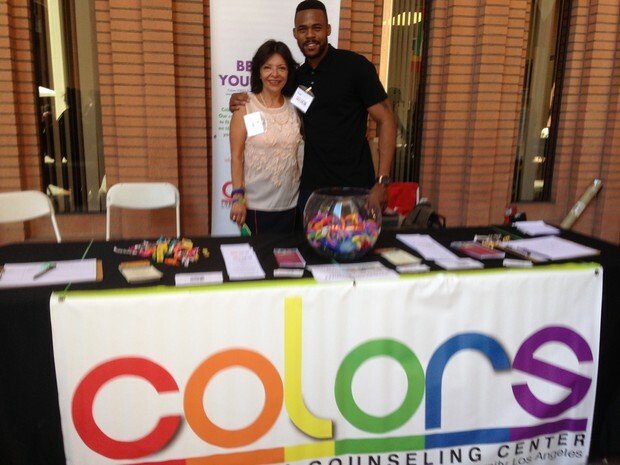 The Colors LGBTQ Youth Counseling Center hosted a table at the Models of Pride 2015 on October 10, 2015. 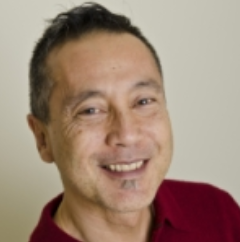 Zari Hedayat, PhD, MFT is joining Colors LGBTQ Youth Counseling Center as a clinical supervisor. 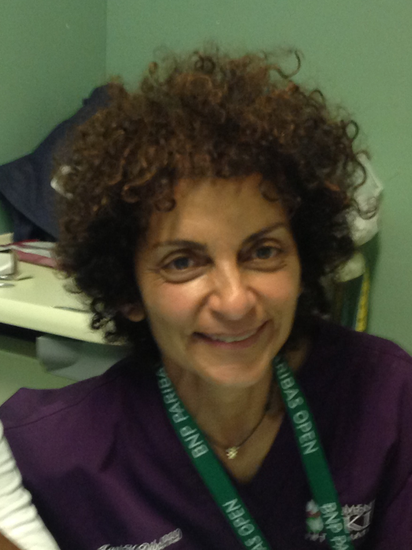 Zari Hedayat, Ph.D, MFT, has been in clinical practice for 30 years and a faculty at Antioch for over 20 years. Her clinical training has been rooted in psychodynamic theories. In the last decade, her work with PTSD has led to an integration of neuroscientifically informed interventions, such as EMDR and Neurofeedback, within her larger object relations perspective. She enjoys working with a wide range of population. Her expertise include but are not limited to: addiction, PTSD, perinatal mental health, and diversity. She has been a supervisor for Valley Community Clinic, as well as for the Infant Mental Health Specialist Training program at Cedar Sinai Medical Center and she has overseen 3 private interns through licensure. Conferences are a GREAT way to gain knowledge, network with potential referral sources or future supervisors and develop your name in the field of LGBT psychology. 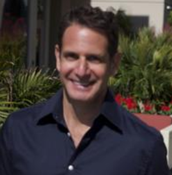 Additionally, presenting at conferences is a wonderful way to build up your CV. Are you tired of the same heterosexist, cissexist, binary loving, transphobic, monocultured stories in movies and television? Do you long for a story that more resembles your own? 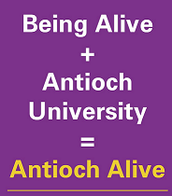 Join us for a special FREE workshop sponsored by the LGBT Specialization for LGBTQI Antioch students, alumni, supporters and allies because... YOUR LGBTQI STORY MATTERS! Join in for a day dedicated to giving a voice to your personal, diverse LGBTQI story presented by Kris Alvarado, MFT Trainee. The workshop is on: Saturday November 7th, 2015 from 12-5pm At Antioch University Los Angeles in Room A 1010. Snacks will be provided, as will parking. This is a workshop project that is also in the works, so there will be time at the end of the day for a special focus group to assist in improving the workshop itself and provide feedback for the workshop presenter. Hope to see a lot of your smiling faces there! Antioch University Los Angeles students, faculty, and staff receive a 40% discount on registration fees for the 20th Annual LGBTQI Psychotherapy Conference being held November 15, 2015 at AULA. 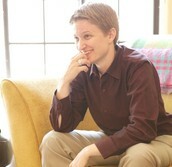 Lauren Costine, Ph.D will be keynote speaker. There are 2 current federal workstudy (FWS) positions available: one in Colors and one in the LGBT specialization. The Colors LGBTQ Youth Counseling Center FWS worker reports to the program director, Stephanie Flax, and is involved in providing key administrative support for Colors, including outreach and community events components. 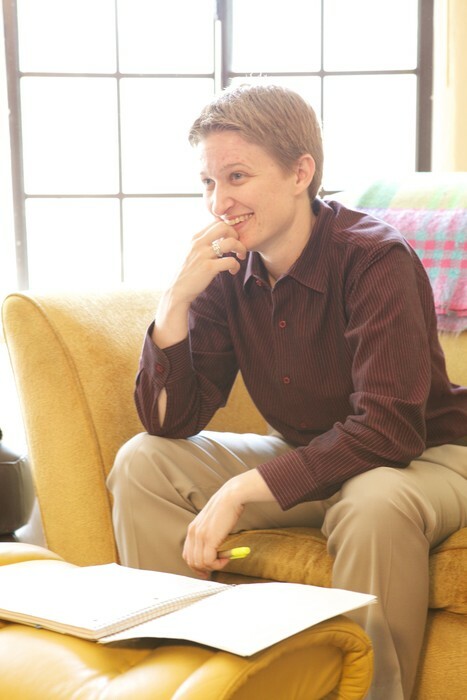 The LGBT Specialization FWS worker reports to the LGBT specialization faculty and is involved in providing key administrative support for the LGBt specialization, including social media, alumni relations, and event planning. If you are interested, please check with financial aid to see if you eligible for the Federal Workstudy Program.